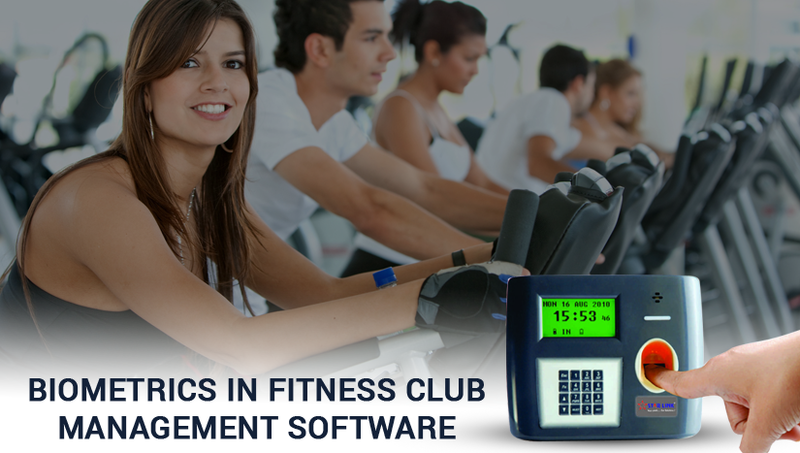 The gym management software for access control allows you to automatically supervise the entrances and access to the different areas and different services. Depending on the programmed rules, Gymnasium System manages user flow, stores entries, and outputs, and provides statistical information. Gymnasium System, moreover, works as a complete gym management. Allows you to manage personal data, cards, certificates, subscriptions, reservations, courses and electronic purses. It monitors activities, generates budget earnings, controls and reduces costs. The access control system for gyms can entirely support the various recognition technologies and can operate with magnetic cards, proximity cards, barcodes, chip cards, electronic keys and biometric keys. Gymnasium System is configured as a universal platform that can be customized by choosing the specific features according to the needs of each plant and each sector. With club management software, you can simplify the management of access to your sports halls by replacing the tedious management of keys by using contactless access badges. You can at any time manage the validity of a badge or disable it from the Biometrics system thus; you will no longer need to change the locks in case of loss of key; it will be enough to disable the badge lost or not rendered. Only authorized users get the access to sports facilities, avoiding opportunistic identity theft protection and acts of vandalism. 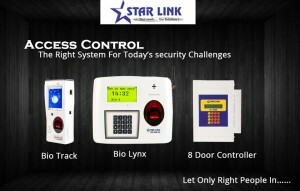 You control access to your rooms more efficiently. A real-time warning system with a warning light or audio message allows you to be alerted when a door remains open. A complete history allows you to trace all inputs and outputs, to better control access and to establish occupancy statistics. The access control software makes it possible to plan the reservations to optimize the time of occupation of your sports equipment. Fingerprint access control system allows you to manage all types of reservations, whether recurring, punctual or exceptional. You can simply search for available slots. Once the reservation is validated, the access rights are automatically updated according to the parameters of the reservation made. With the solution, in addition to controlling access, you can automate the management of alarm, heating, lighting or ventilation according to your own rules of operation. This will allow you to better control the start-up and shutdown of the energy sources or the alarm. Lighting of the lighting as soon as the user identifies himself on the access drive. Triggering of the heating, in winter, 15 minutes before the arrival of the users. Activation of an intrusion alarm, 30 minutes after user exit. This better control of your energy flows will allow you to achieve significant operational savings.